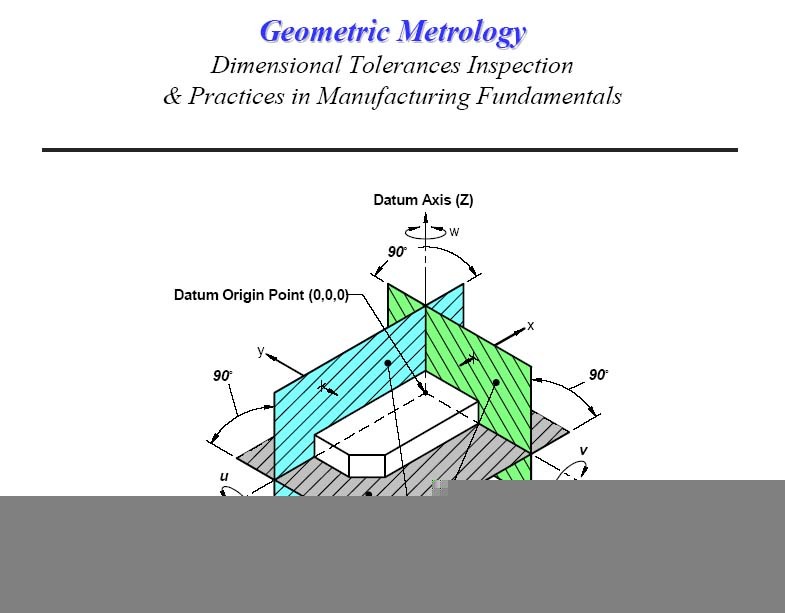 Dimensional Tolerances & Inspection Practices in Manufacturing. First edition, soft comb binding, print on demand. This book is Engineers Edge training and reference book covering the fundamentals of dimensional inspection. Book covers the fundamentals of type and selection of gauges, open setup methods, sine bar usage and setup for limit and geometric (geometrical) tolerances GD&T. Illustrative images and text describe fundamental setups for measuring mechanical tolerances, six sigma fundamentals, true position calculations, generic tolerance measurement graphs and charts, gear measurement, measuring screw threads, temperature compensation and more..